Oodle is the best way for consumers to buy and sell through online classifieds. See the most listings. Oodle pulls together over 40 million listings from over 80,000 sources. Save time. Sign up for email alerts to be notified as new listings appear. With 500,000 new listings a day, alerts help you stay on top of the market. Get the inside scoop. Because Oodle sees so many listings, we can share valuable information such as pricing guides, fraud detection and inventory. Post for free. It only takes a few minutes. Reach the most buyers. 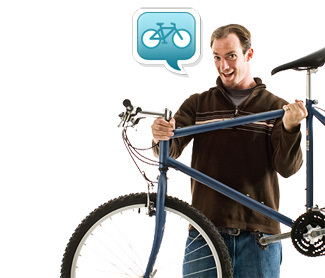 Oodle automatically posts your listing on hundreds of great classifieds sites.